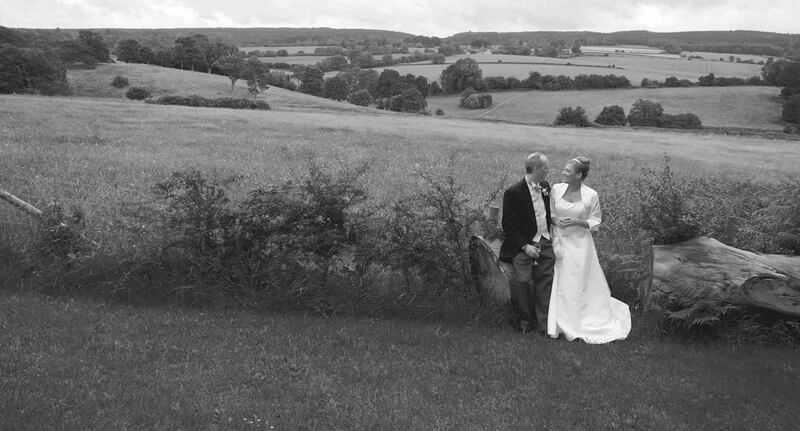 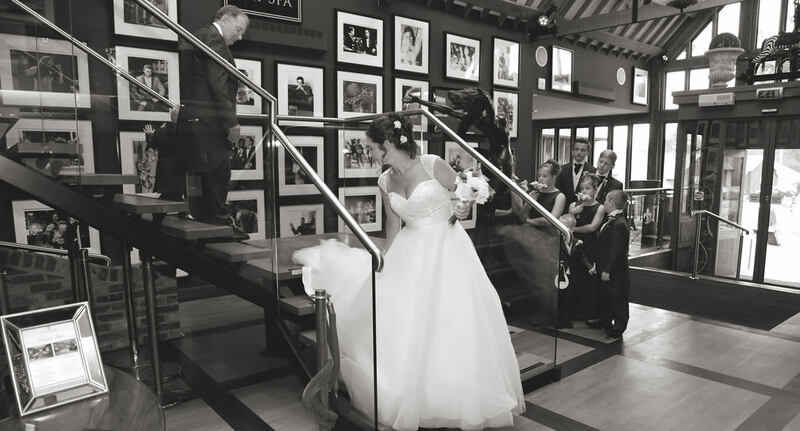 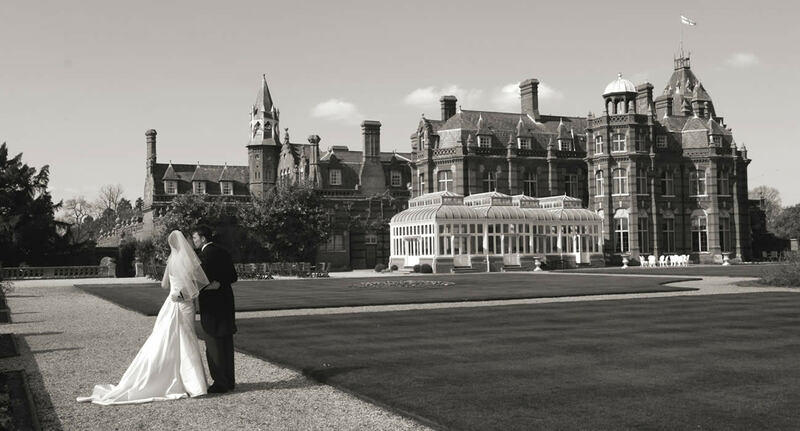 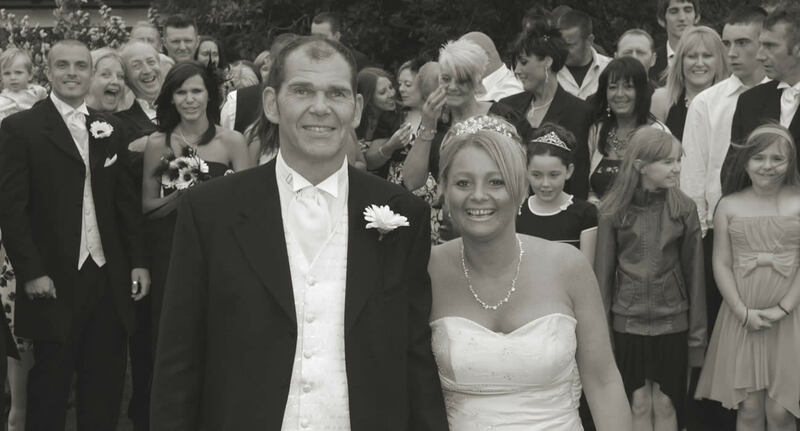 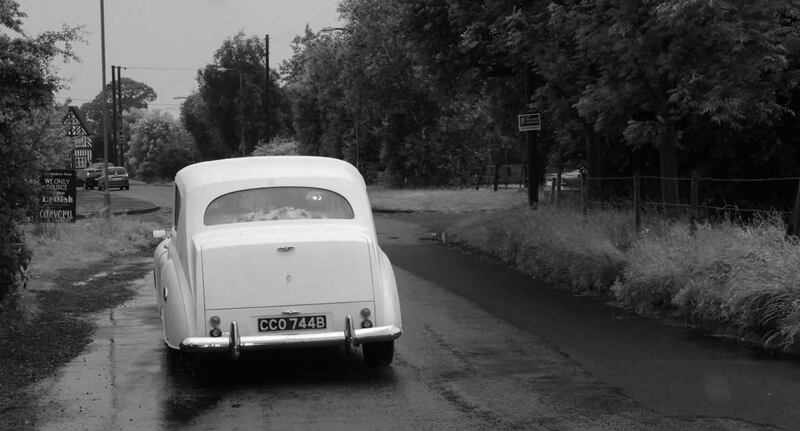 Wedding Photographer In Surrey, Hampshire, Berkshire and Sussex. 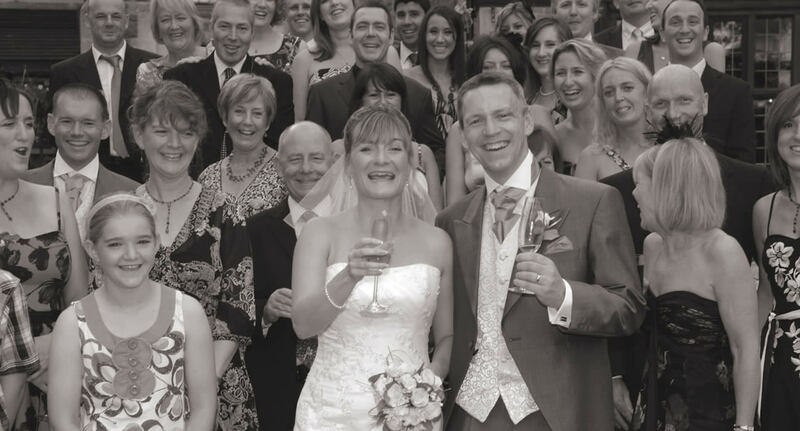 Having been a professional wedding photographer for well over a decade, when it comes to your wedding I normally know what to expect and like to approach the day in a relaxed unfussy way believing that the photography should be enjoyable, exciting and as unobtrusive as possible. 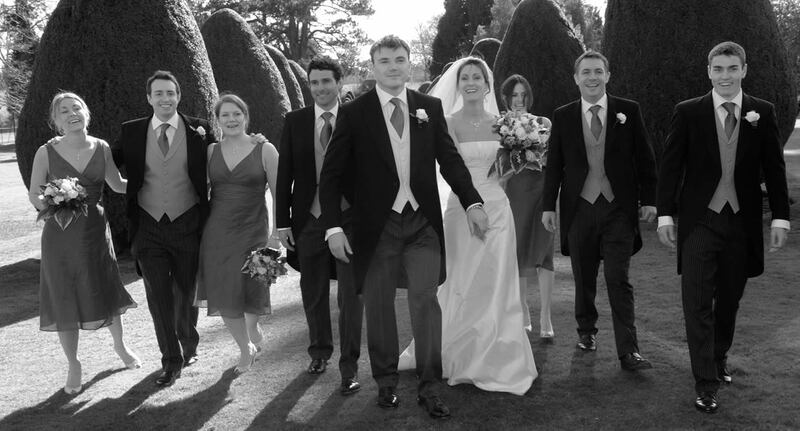 I live near Godalming in Surrey and regularly photograph weddings in Surrey, Hampshire, Berkshire, Kent and Sussex.